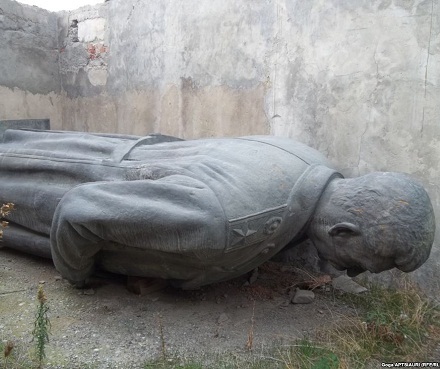 TBILISI, DFWatch–The city assembly in Joseph Stalin’s hometown Gori on Friday voted against the idea of re-erecting a six-meter high statue of the dictator. The statue was unveiled in 1952 on the central square in Gori. After the end of the Soviet Union it remained there as a tourist attraction until it was surprisingly taken down in 2010. Since then, it has been stored outdoors in the vicinity of the town. The proposal, which was put forth September 18 by an organization called Gorelebi, which consists of mostly elderly people who admire the communist leader, would have placed it in a garden in front of the Stalin museum near the town square, an undertaking which would cost 2 million laris, or USD 840,000. Only one of the assembly members voted for the proposal, in a debate which was heated. Some assembly members were against re-erecting the statue, some wanted it in the center of the town where it used to be, while some argued that it should be in the museum. 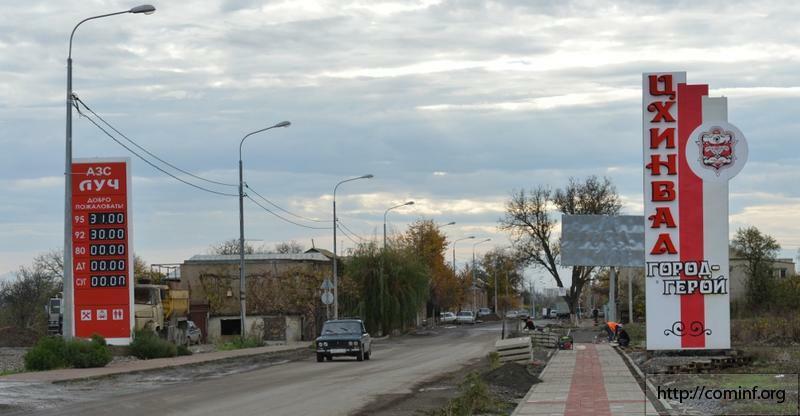 Gori is one of the municipalities where the governing Georgian Dream coalition has lost its majority. It now holds six out of the 15 seats. After the change of government in 2012, various groups around Georgia have erected local busts or statues of Stalin. Most of them were dismantled. A new amendment to a law called Freedom Charter prohibits communist or totalitarian symbols or propaganda.